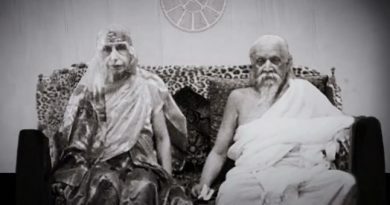 Sri Aurobindo came upon the earth to announce the manifestation of the supramental world and not merely did he announce this manifestation but embodied also in part the supramental force and showed by example what one must do to prepare oneself for manifesting it. The best thing we can do is to study all that he has told us and endeavour to follow his example and prepare ourselves for the new manifestation. This gives life its real sense and will help us to overcome all obstacles. Let us live for the new creation and we shall grow stronger and stronger by remaining young and progressive.